Beechgrove specialises in the installation of natural stone patios using products. 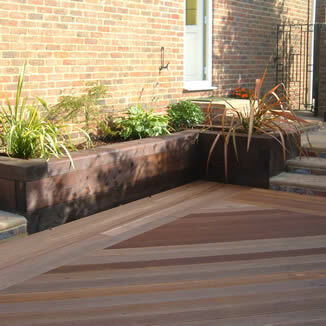 Specialising in both hard and soft wood, and composite decking. 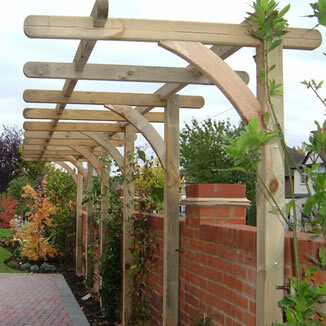 Bringing height and structure to your garden. 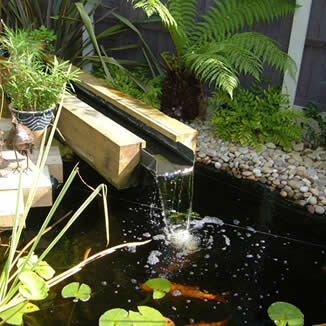 Bringing sound and wildlife into your garden.